The Yellow Perch is a very adept fish at acquiring food. It eats many different types of food such as small fish, insects and even zooplankton. 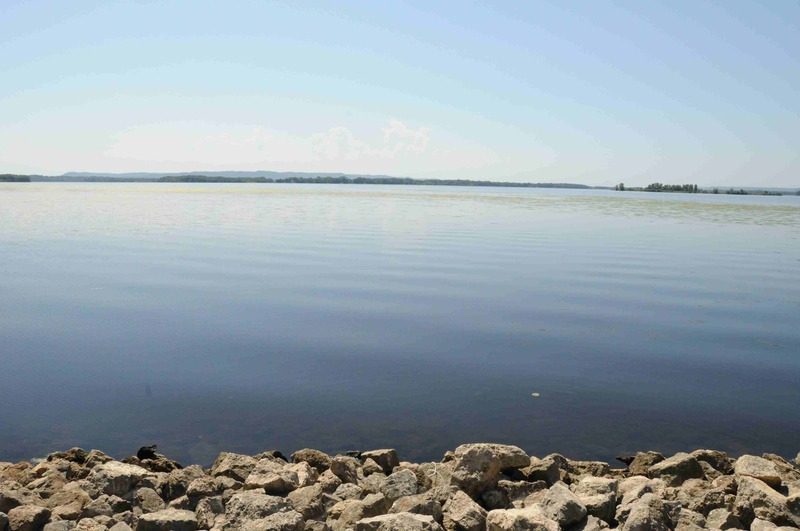 Insects such as mosquitos are even eaten, not just those insects in the water. 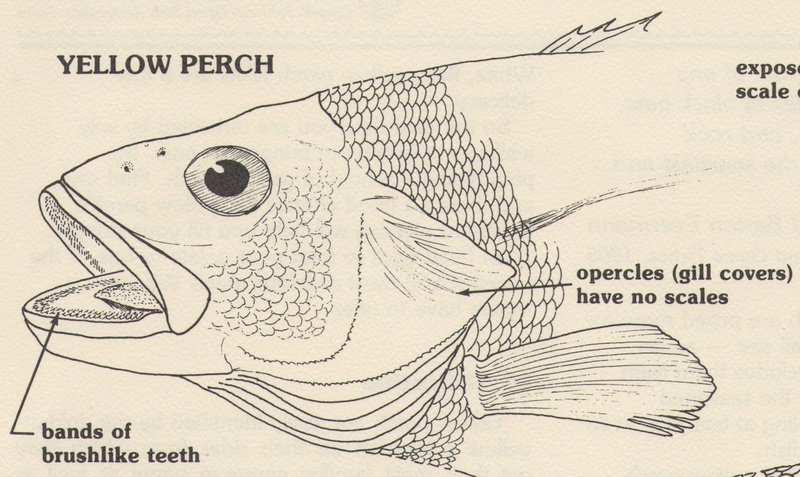 The Perch has two different ways it can eat; either it can use its teeth to catch fish and insects or it can use its gill rakers to try and filter out the zooplankton that is in the water. counter-current on the gills to obtain the maximum amount of oxygen. This is perhaps one of the reasons why it is able to withstand low oxygen enviornments.